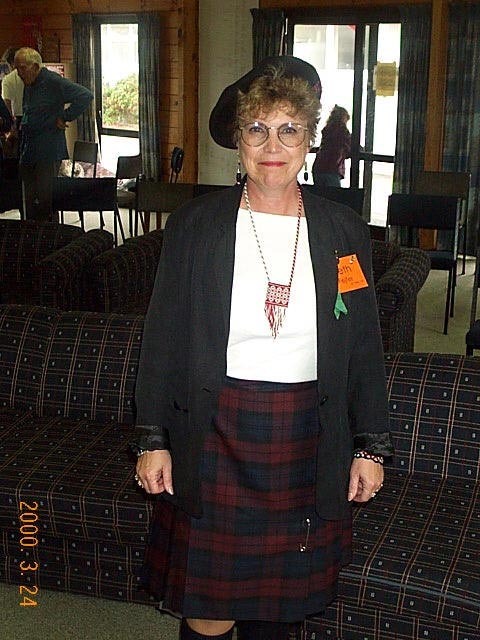 Pictures from the convention for the descendants of William Hopkirk, born Dec 25, 1780 in Jedburgh, Scotland and Isabella Home, born born April 30, 1783 in Hornecliff, England. 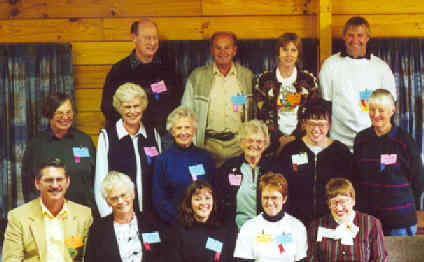 Those attending were all descendants of four of William and Isabella's children. John(1809-1875), William(1811-1892), Robert(1816-1900), and Alexander(1823-1907). William and John immigrated to the USA, arriving on the ship Sheffield on April 14, 1834. Alexander and Robert immigrated to New Zealand in the 1870's. 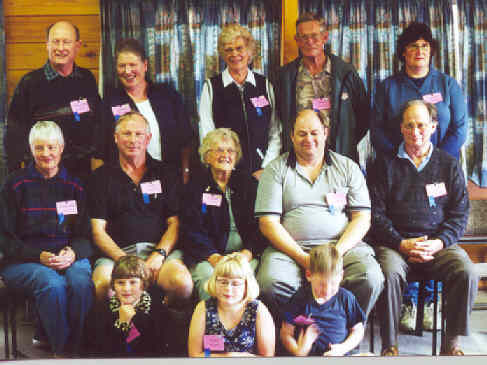 The families have kept in contact for over 166 years now, first by letter and the occasional visit from one country or the other, and finally by this grand convention gloriously hosted by our New Zealanders. 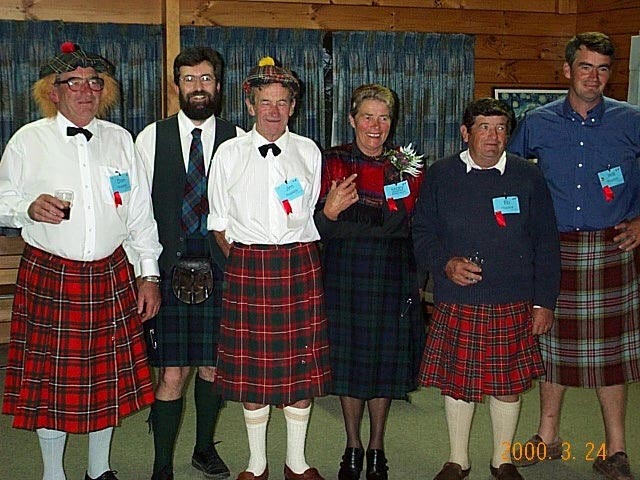 Here are some of the Alexander Hopkirk clan in their tartans! 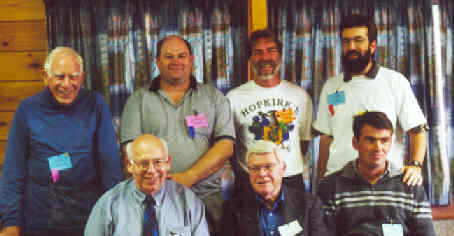 They are, L-R, Donald A.S. Hopkirk, Colin J. Hopkirk, James Hopkirk, Mary Hopkirk Atkinson, Edward(Eb) Hopkirk, and William(Will) Hopkirk. Here are all the descndants of Alexander Hopkirk in attendance. 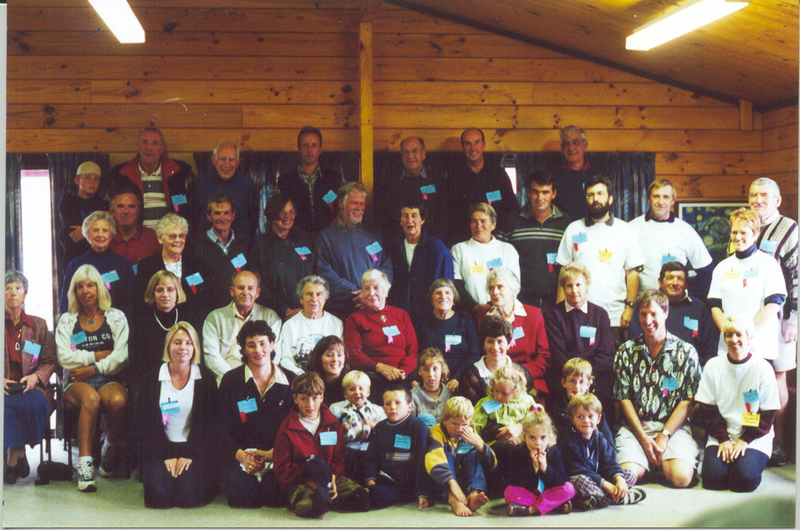 Here are all the descendants of Robert Hopkirk in attendance. 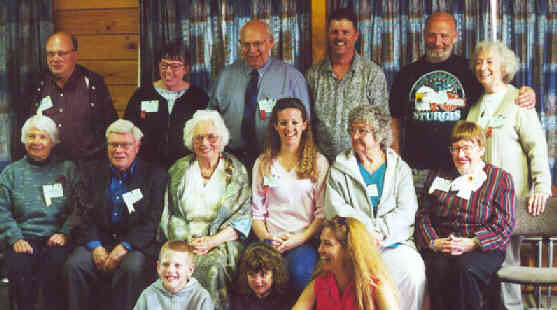 Here are all the descendants of John Hopkirk in attendance. Here are all the 4th generation descendants of William Hopkirk and Isabella Home in attendance. Here are all those with "John" in their name. 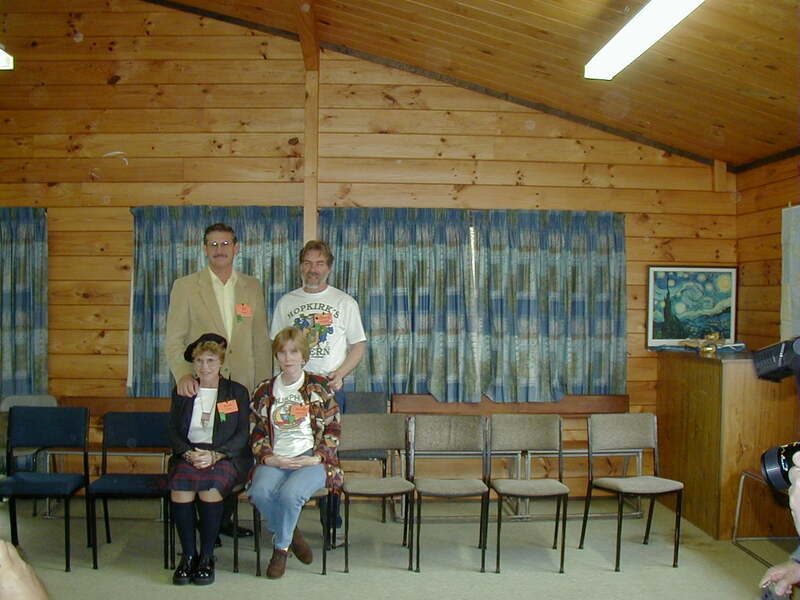 Here is a picture of all those in attendance who would admit to being a spouse of a Hopkirk/Home descendant! 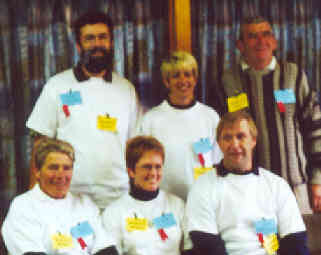 The wonderful Hopkirk/Home workers who made at all possible.